PS4 users will want to be careful. 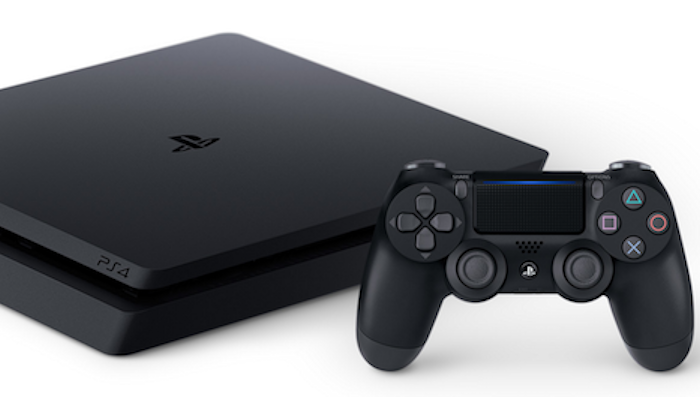 A malicious message is circulating which can apparently cause PlayStation 4 units to crash. There have been many reports from owners on social media and forums about this. Apparently, the message has a string of characters that can make the console crash. In some cases, owners have no other choice but to perform a factory reset just to get it working again. So this is a real pain for users affected by this. We’ve seen these bugs on devices like smartphones with reports about a text message that can cause phones to crash or become unstable. The issue is usually fixed quickly through a software update. That’s what Sony is expected to do here and hopefully soon. Before the update arrives, be careful. If you receive a message from other players on PSN, don’t open it on the console. Open it through the PlayStation Messages app. It’s an official app from Sony for iOS and Android which lets you access your messages on your smartphone. Just to be safe for now. It may prevent you from potentially having to factory reset your console. Sony should be on this in no time and have the issue fixed.